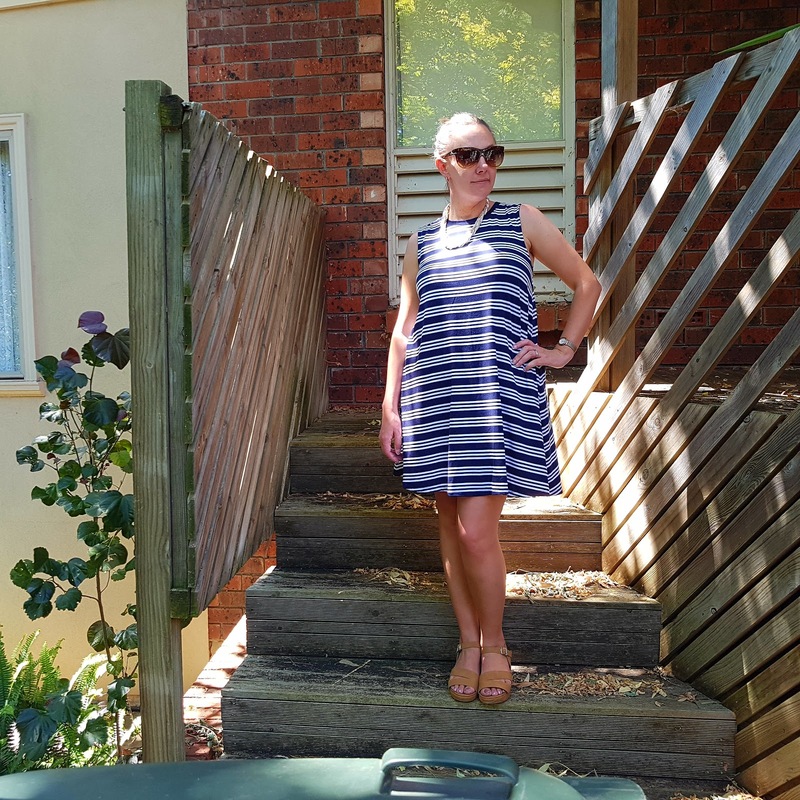 I am excited to be kicking off the year with the first #StyleCost2017 round-up! It's not too play along if you're interested. Download the spreadsheet, use the hashtag and join the discussion! January is a weird month, you've got that post-Christmas period when sometimes the shops are open, sometimes they aren't, you've got a bit more time to browse online and maybe you were lucky enough to score some gift vouchers. Maybe you've resolved to cut down your spending so you're keeping it tight. My first purchases of the year were thanks to Caitlin at Twist of Cait who posted a pic of herself rocking one of these swing dresses from Kmart, marked down to $8. You better believe I got myself to Kmart the very next day and got two for myself; in black and white and navy and white. 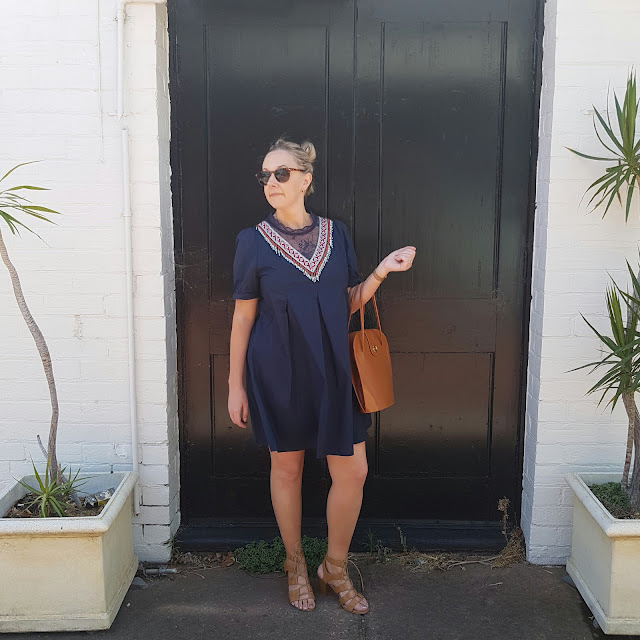 They are the perfect thing for hot days, cut in a flattering manner and - PRAISE BE - the armholes don't reveal any side-bra. Perfection. I'm considering buying back-ups. You can keep them super casual when it's really hot or dude them up a bit with a statement necklace and sandals. On the same trip, I picked up this black and white leaf print scarf, marked down to $4 and this cute silicone necklace. I went to Sydney early in the new year for a friend's birthday that was totally on a boat because he's cool like that. 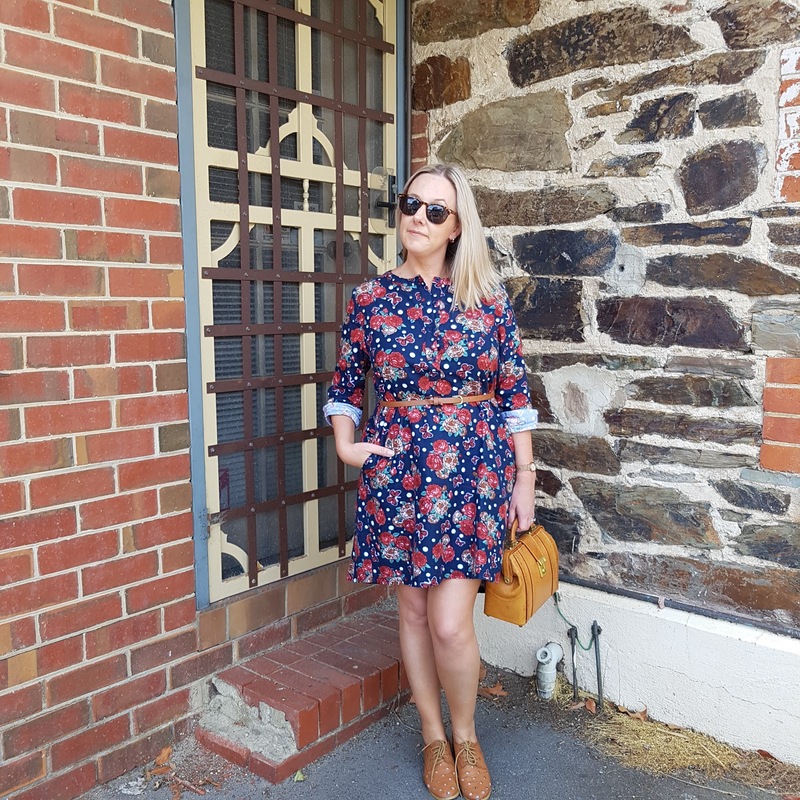 I needed a party clutch to go with my dress from Katies that I bought last year just after Christmas and found the perfect thing marked down to $15 at Colette. 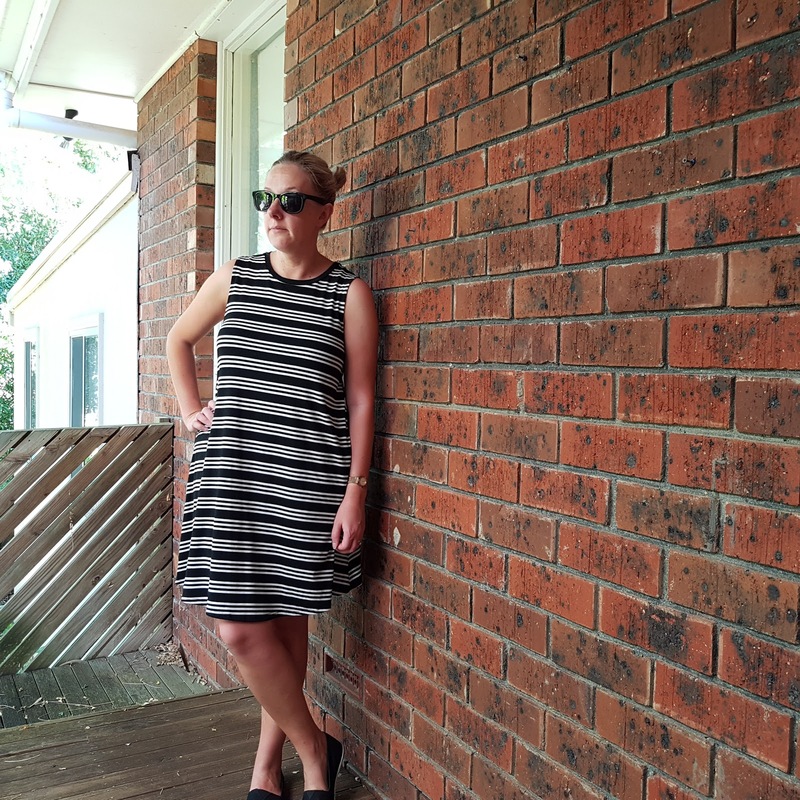 Also in Sydney, I bought a black plait belt and a pair of Wayfarer knock-off sunglasses from H&M. You'll have seen them a bit on Insta. The rest of the shopping was high-end makeup at Sephora and Mecca Maxima. I'm not tracking beauty stuff . . . save that for 2018! 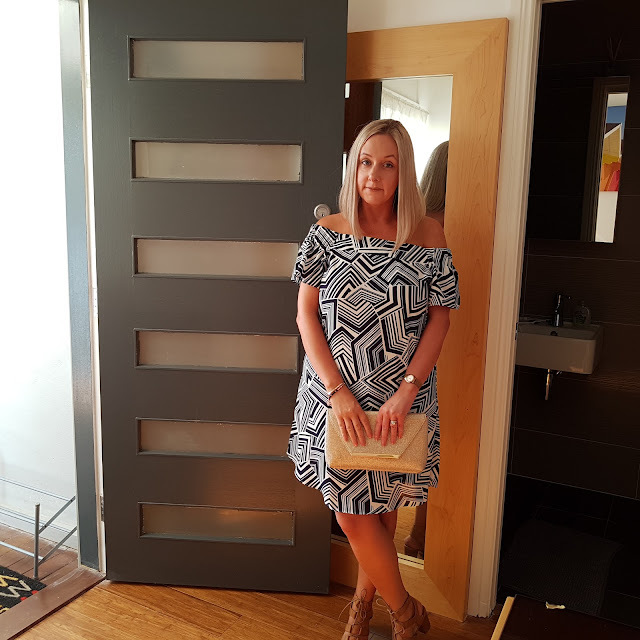 As I mentioned a couple of weeks ago, I was kindly gifted a couple of dresses from online retailer StyleWe which was rather exciting. I got a dress from St Frock on sale plus an extra 20% off but I'm actually wearing it for the first time tomorrow so no pictures yet. Stay tuned! Caught up with my friend Stacie for her birthday and she gave me my Christmas presents. Check out the disco awesomeness of this holographic clutch! 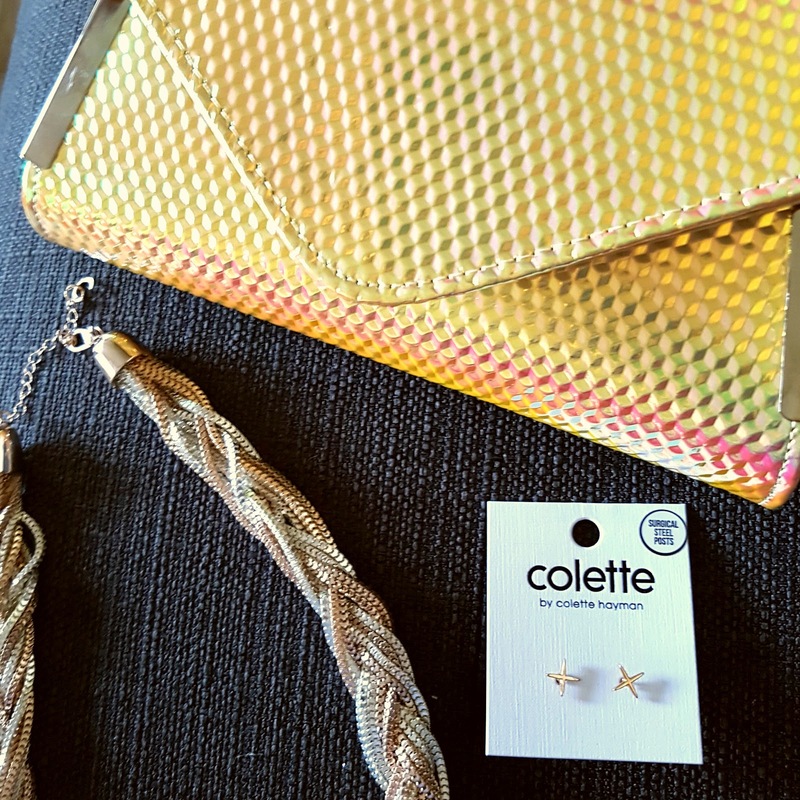 Plus these chic earrings and a big bold metallic rope necklace, all from Colette. 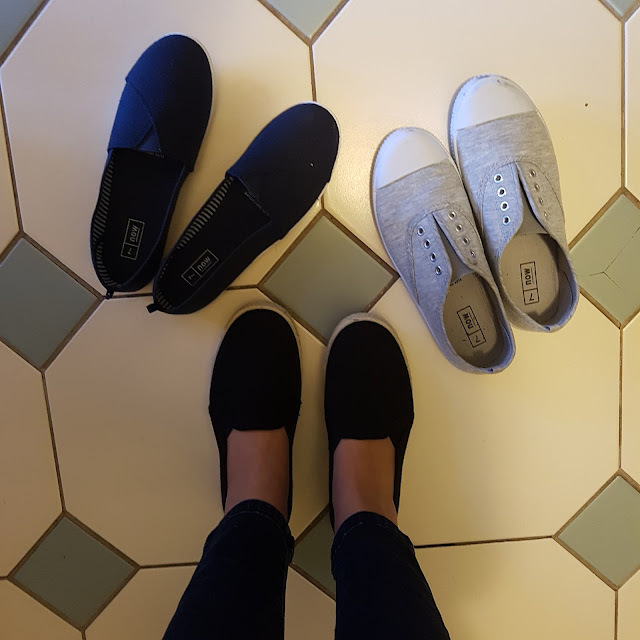 I popped into Kmart to replace my canvas loafers that were starting to smell a bit unfortunate and ended up getting three pairs for $19. 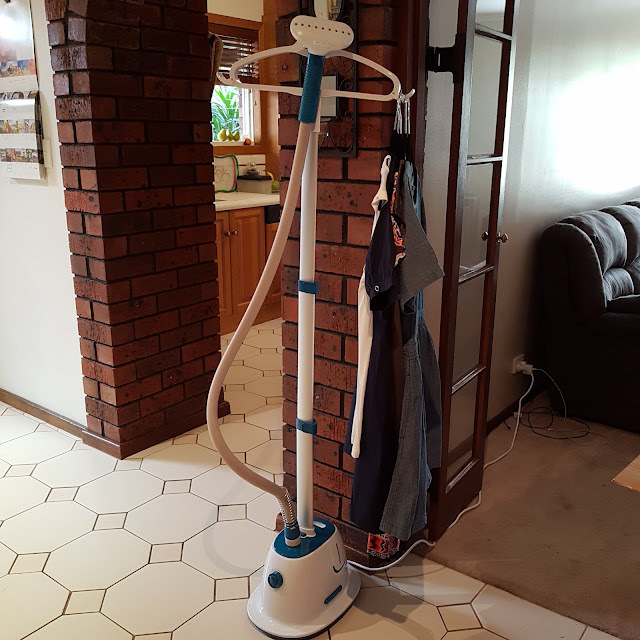 Finally, not clothing (so doesn't count) but clothing-related, I bought a garment steamer ($49 from Kmart) and it is - without exaggerating - life-changingly brilliant. I urge you to get one if, like me, you hate ironing but, also like me, enjoy wearing clothes that aren't wrinkled. 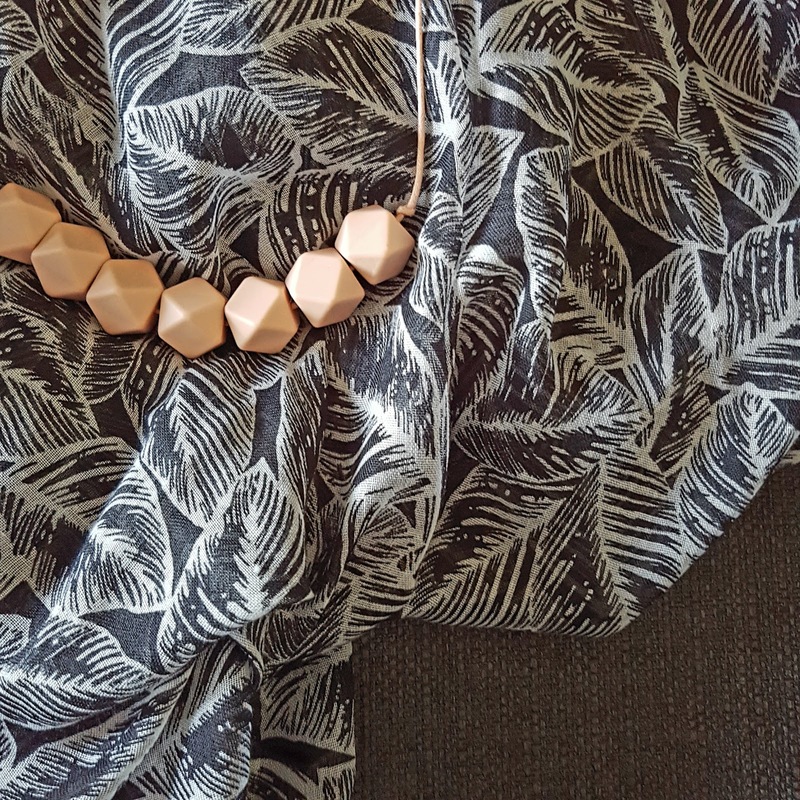 While I usually avoid buying crease-susceptible clothing in the first place, sometimes you're not aware just how wrinkly things get until after the first wash. Enter the Steam Age! Total RRP ticket "value" - $362 approx. Are you tracking your expenditure? Did you find it hard to do? What were your totals for January, if you don't mind me asking?